chemicals, filler, and water. 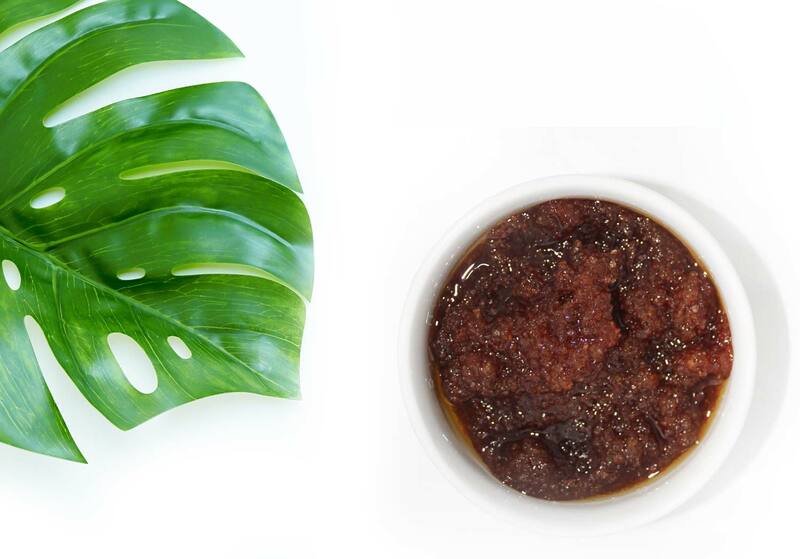 Our products are not only highly concentrated for results you can see and feel immediately, but also contain unique plant-based ingredients such as golden syrup and liquid caffeine. Our passion and mission is simple: To spark a natural-skincare revolution! We are 100% committed to maintaining a clean and conscious brand that delivers the best Mother Nature has to offer. 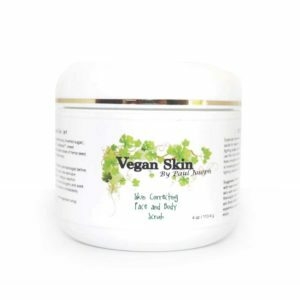 Get the Vegan Skin glow everyone is talking about! Our signature, one-of-a-kind products are rich in linoleic acid, loaded with antioxidants, and packed with natural hydrating and softening agents like hemp seed, prickly pear, basil, and aloe vera. So good you’ll be gleaming with skin perfection! Give your skin the gift of nourishment. Grab a full set of all three of our one-of-a-kind products for big savings, or grab them one at a time. No matter what, you can’t go wrong! We love that our products were created out of a real need, and we want nothing more than to help you achieve the radiant skin you’ve always desired. We understand that skin health and vitality are about more than just what you put on your skin, but also what you put into your body. 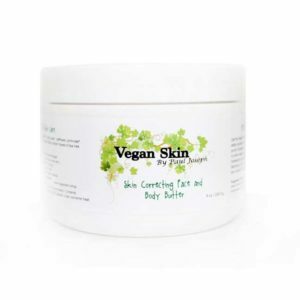 We encourage a healthy, plant-based, lifestyle overall at Vegan Skin and invite you to check out our story, blog, and social media to learn more about the power of going Vegan! 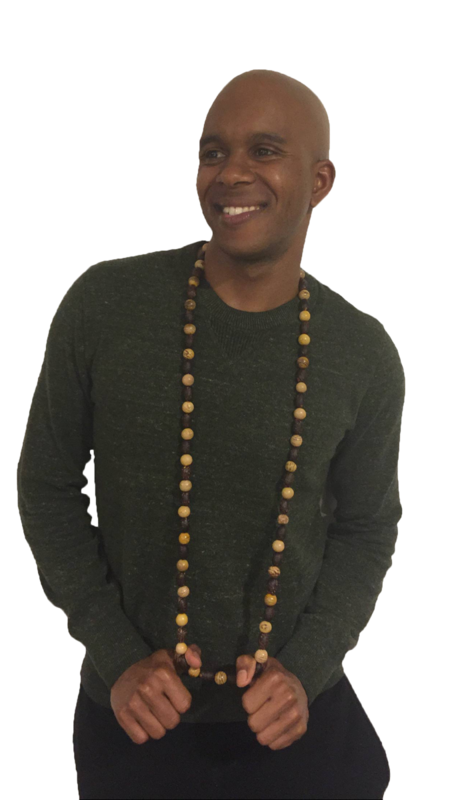 After being diagnosed with a rare autoimmune disease, Hidradenitis Suppurativa, which affects 1-2% of the population in America and abroad, Founder and CEO of Vegan Skin, Paul Joseph created the Vegan Skin skincare line to fight the symptoms. The degenerative disease, which leaves boils on the skin, has no known cure or effective medical treatment. "I needed a product that didn't exist," says Paul. "So I created it."